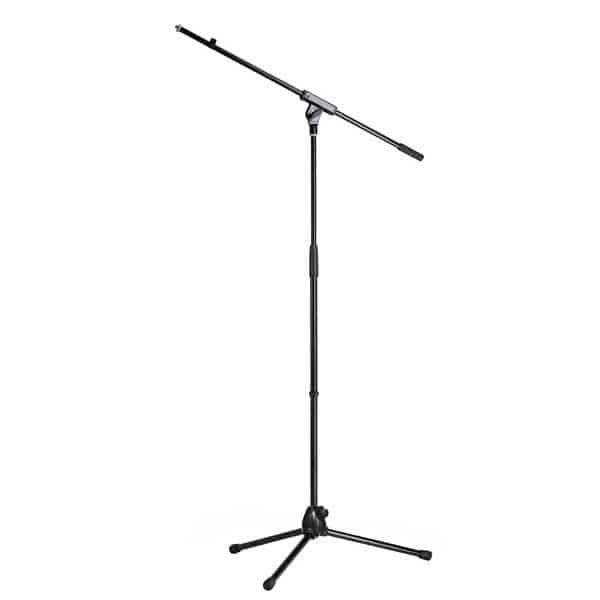 Entry-level, low-priced microphone stand. 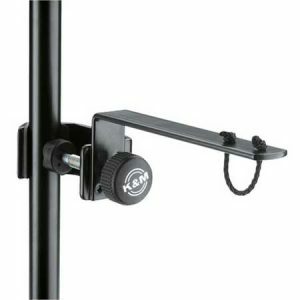 The practical swivel joint allows the one-piece boom arm to be simultaneously positioned for tilt and length. 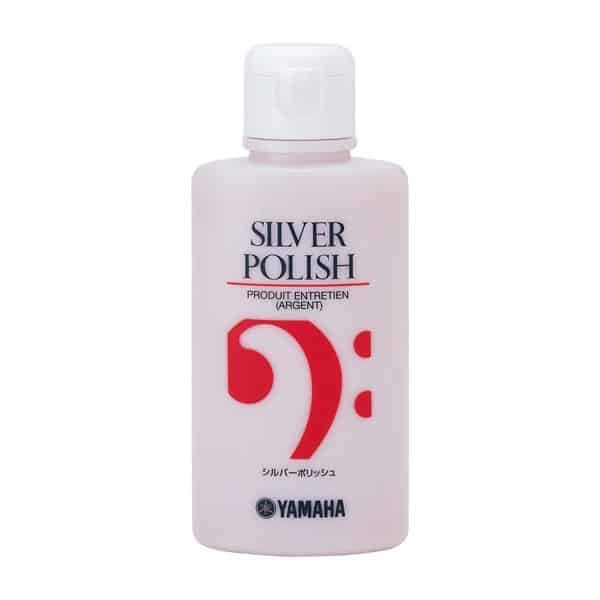 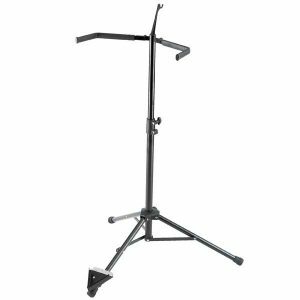 Thanks to a low weight of only 1.85 kg, it is particularly suitable for the mobile musician. 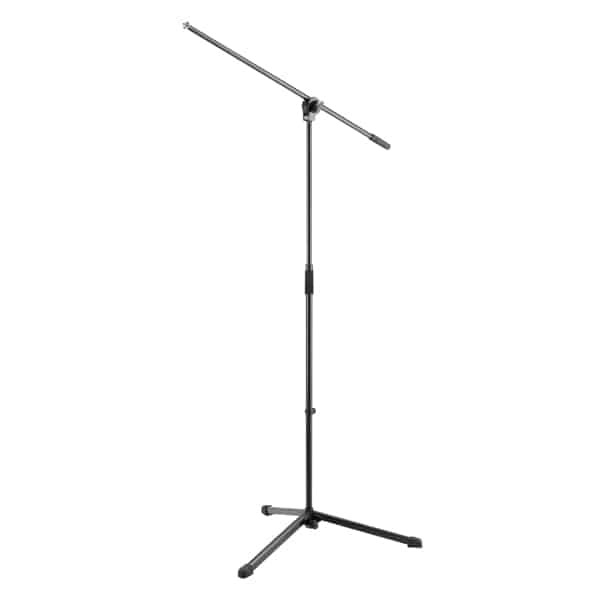 The stand requires little space as its base diameter is only 660 mm. 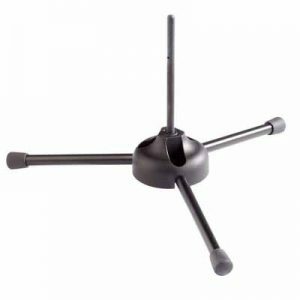 The large foot end caps help to make the stand stable and reduce unpleasant transmission noise.